The largest cryptocurrency exchange in South Korea named Bithumb was hacked on Friday, and it is said that about $20 million were looted in this hacking. 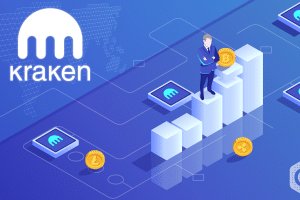 On this hacking, the company announced that the funds stored in cold storage wallets were safe (as they are not connected to the internet); however, corporate funds are moved. 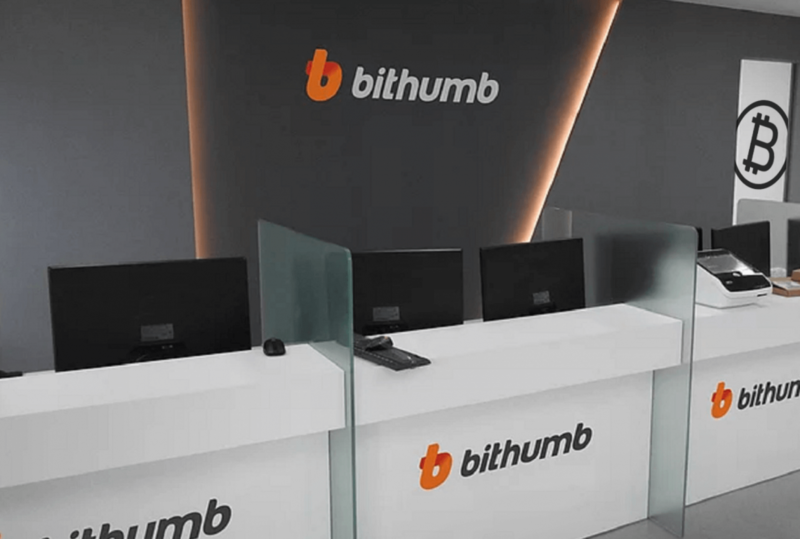 It was not the first time for Bithumb though, and the exchange had experienced the hacking in the past too in the year 2018. 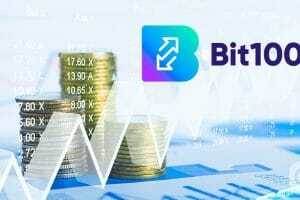 The exchange also said that it is working in collaboration with major organizations and fellow crypto exchanges so that it can recover the loss of the. However, it is interesting to see how the crypto community is reacting to this hacking and the loss of EOS and XRP tokens. 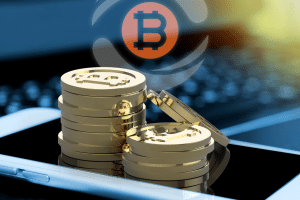 After the hacking, the deposit and withdrawal services of the exchange were locked. Hours after this incident, Founder of Primitive Ventures Mr. Wan said that EOS hot wallet of the Bithumb was hacked. He claimed that he is saying this on the basis of the data collected from analytics, cybersecurity firms, and others. He also explained that this Bithumb exchange account user sent around 3.15 million EOS coins worth $13 million to the hacker’s account. 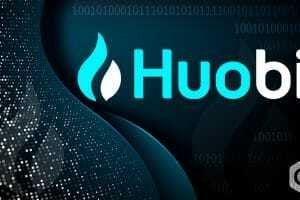 During this transaction, other crypto exchanges like Changelly, Huobi, along with two more exchanges were involved. Bithumb’s XRP wallet was also affected in this hack. The hackers reportedly sent $6 million tokens to their wallets. After Wan’s tweet was posted, Bithumb reacted to it on Saturday morning through a blog. 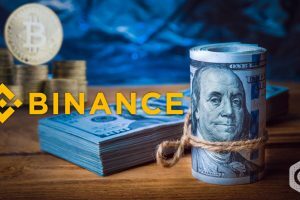 The company said that it had observed an “abnormal withdrawal” from the company exchange wallet and not the consumers’ funds. The exchange also declared that all the wallets of its members are cold wallets. 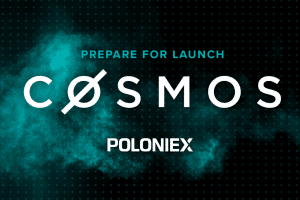 The company did not mention either “EOS” or “XRP,” and hence there is a scope for a doubt that the loss of crypto mentioned above from the exchange might be a coincidence. Interestingly, this attack on Bithumb comes after an attack on one Singapore based crypto exchange named DragonEx, which was hacked for a smaller amount with a focus on Bitcoin currency. Though the market showed a negative trend after the tweet of Wan, where EOS fell by 2% but only for a short period after which it started recovering, since the market has witnessed the collapse from $6,000 to as low as $3,000, the market has not seen any fundamental movement at least in Bitcoin centric market. Many crypto lovers and traders now know that retail traders and big shots in the market who influenced the market in 2017 have now either capitulated or lost the vision and hence eve devastating news is not stirring the market that much. These traders have now become deaf to such incidents.